Welcome to Brookhaven! 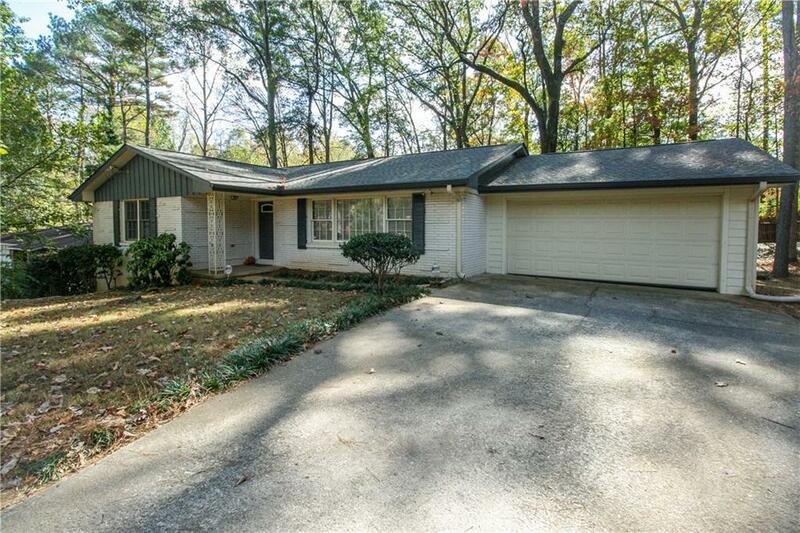 Beautifully maintained brick ranch with a partially finished basement. 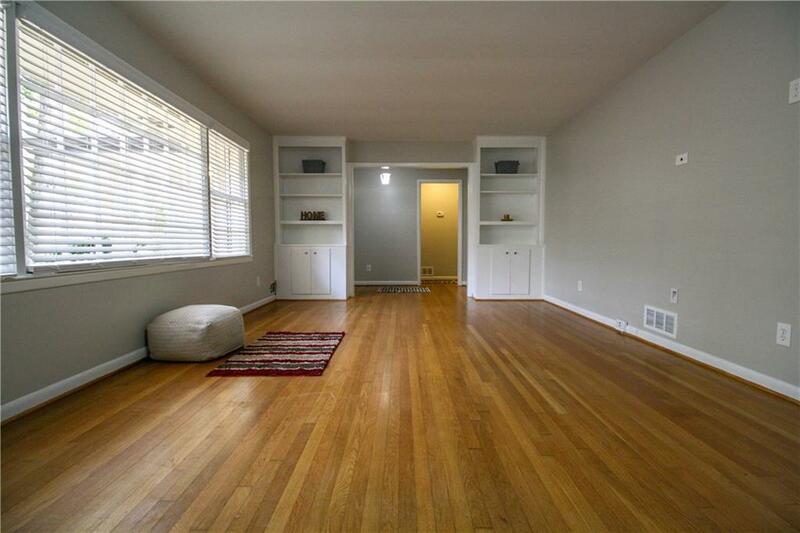 Home features hardwood flooring throughout, fresh paint, newer roof, newer HVAC, updated kitchen, and spacious great room. 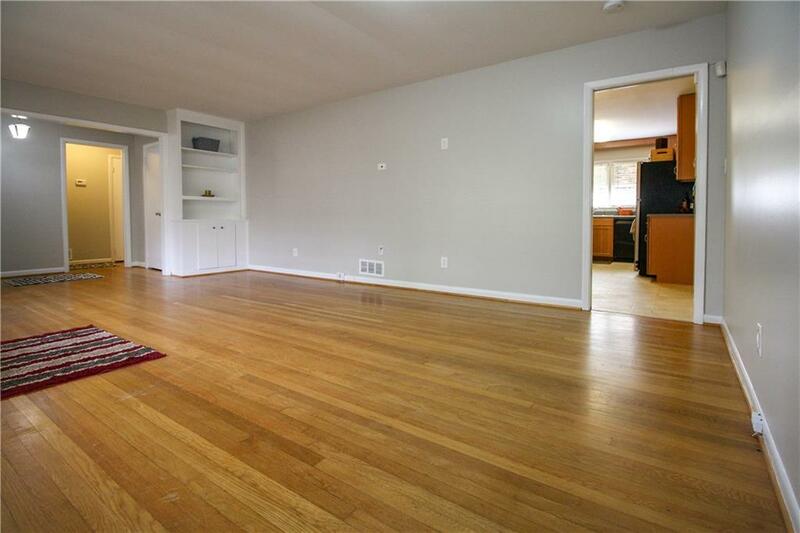 Enjoy the cozy fireplace that leads to the large private back yard deck, perfect for entertaining. Massive Basement Storage- Insulated 2-car garage. Quick access to I-85, 285 & GA-400. Only minutes from NEW CHOA, CDC, Emory, NEW Whole Foods, Town Brookhaven, Dresden Village, BHead, and Mtown! Yard Maintenance & Alarm Service Included!